Donaghys Ocean12 HS is the ultimate single braid in 12 strand construction manufactured from Dyneema SK78®, the world’s strongest fibre. Ocean12 HS is heat stretched to compact the fibres, increasing strength and performance over Donaghys Ocean12. 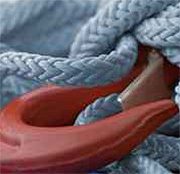 The rope is finished with Donaghys Armorcoat to enhance abrasion and cut resistance for long life in harsh conditions. 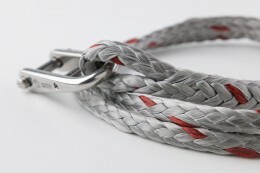 This high performance braid can also be utilised as a core with additional protective braided jacket. 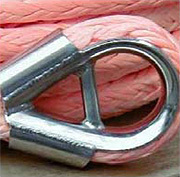 Ocean12 is the ultimate single braid in 12 strand construction manufactured from Dyneema SK78®, the world’s strongest fibre, resulting in a very strong light weight rope with low stretch. 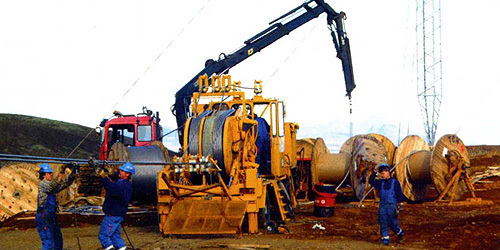 The high performance braid is coated with Donaghys’ dark grey Armorcoat to enhance abrasion and cut resistance for long life in harsh conditions. 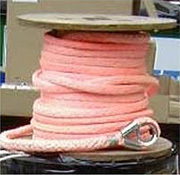 Ocean12 can also be utilised as a core with additional protective braided jacket.